Rampa, Meggy, Mark Knight, Bartouze & Antoine Cortez, DJ Dan, J-Soul & Re-Zone and more. Every month, one-hour of fresh electronic music mixed by a WWR artist. 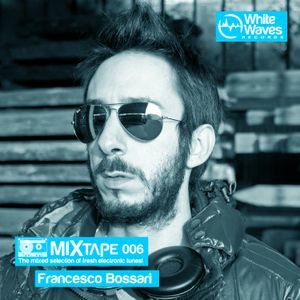 The December&apos;s Mixtape is brought to you by Francesco Bossari. 9:00--> start up the Volume... 9:18--> oh my Gosh! slurrp intro! grande! come sempre!